SOMERSET, N.J. (June 19, 2017) — Raritan® — a brand of Legrand, and a leading provider of intelligent data center management and rack power distribution solutions — announced today that it has received three industry awards — two for product innovation in data center infrastructure and a third award for the company’s channel program leadership. HostingAdvice’s Developers’ Choice™ award that was presented to Raritan for its leadership and innovation in delivering smart data center infrastructure solutions. 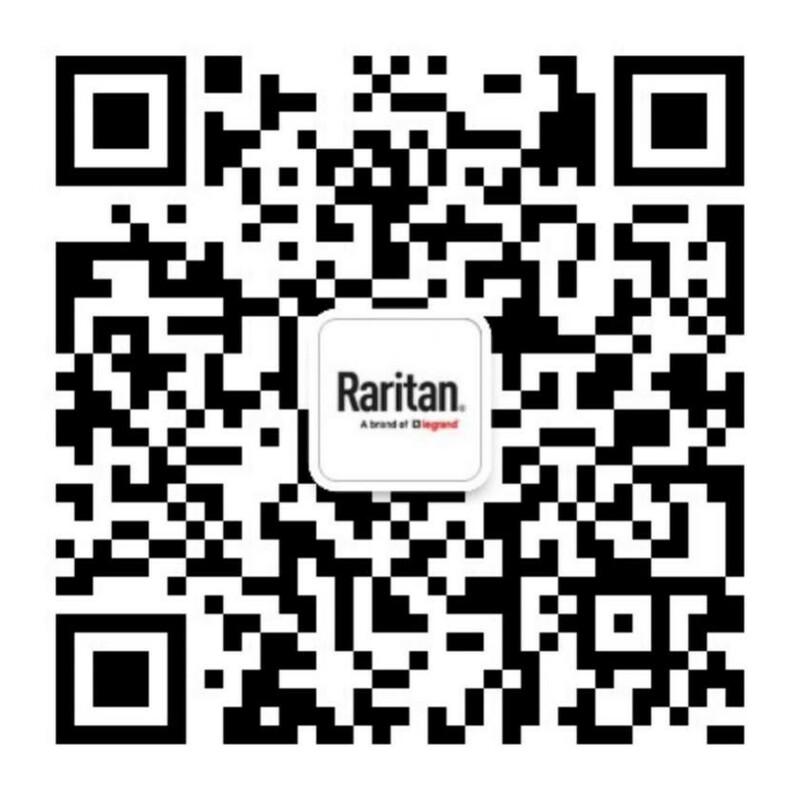 The publication portrays Raritan in a recent issue as a technology innovator with a track record of creating new markets. The HostingAdvice article chronicles the company’s three-decades-long journey of solving customer problems with innovation — from the first KVM switch to the first intelligent-and-networked power distribution unit (iPDU) to DCIM software to intelligent cabinets. Raritan also earned a spot on CIOReview’s list of 20 Most Promising Data Center Solution Providers in 2017. Raritan was selected for its intelligent rack PDUs and other power and energy monitoring solutions in its portfolio. CRN magazine named Ashley Fox, Raritan’s director of Americas channels, to the 2017 Power 100 list. The Power 100 — an elite subset of CRN’s prestigious annual Women of the Channel list — recognizes extraordinary women leaders whose vision and influence are key drivers of their companies’ success and help move the entire IT channel forward. This is the third year that editors have selected Fox for the Power 100 list — which will be featured in this month’s issue of CRN.